Custom App Development, Web Design, Managed Web Hosting. 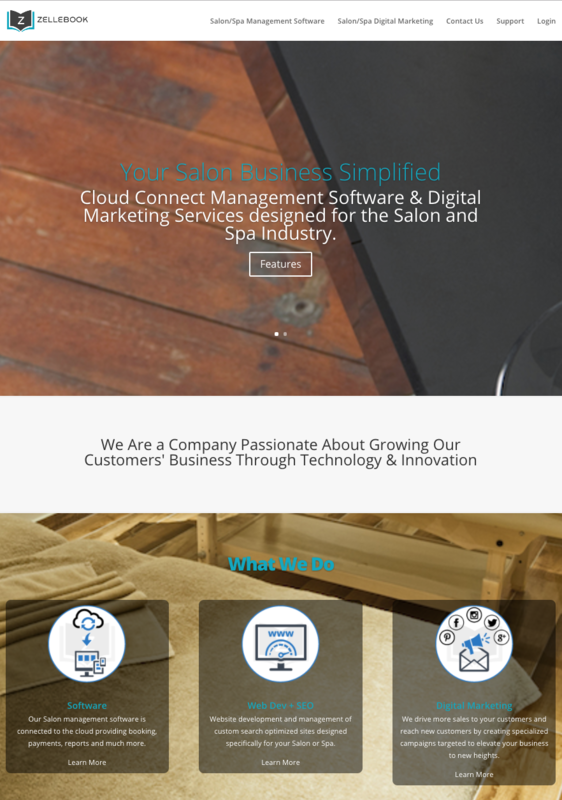 We teamed up with Zellebook to build a complete cloud-based business management platform designed for the Salon and Spa industry. The list of features needed by a large multi-location Salon/Spa was a very long and challenging one. 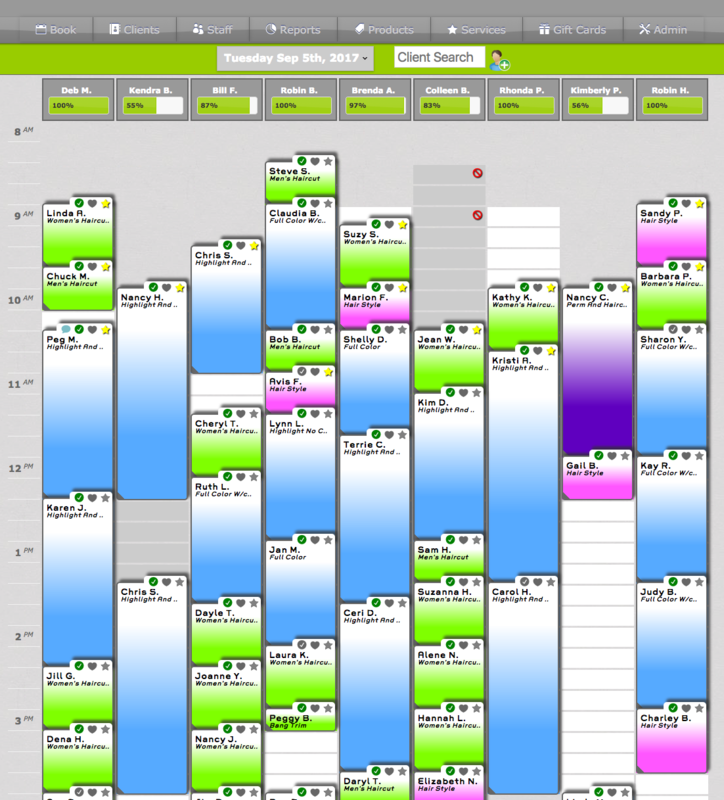 Our approach was to build this system to be highly customizable, fast and secure as possible. After millions of dollars in transactions and millions of appointment booked we could say this project was a blast to work on. We’re in early stages of building a new native mobile app with even more features. To support the app we needed to build a public website to help market and promote what the Zellebook Platform could do for a Salon or Spa. Breaking down complex functionality and business requirements to a simple to understand tool set that any operator could relate to needing or wanting. Signup funnels were built to capture leads from the website to help with sales efforts. Leveraging analytics to study where traffic would come from and where the user wound up was used to better understand the overall performance of the site and how to make new changes that worked well.